We recently had 34 new graduates of the Red River Valley Emerging Leadership Program join the fold of Extension's Leadership and Civic Engagement alumni. We are excited to support your work, passions, and communities. 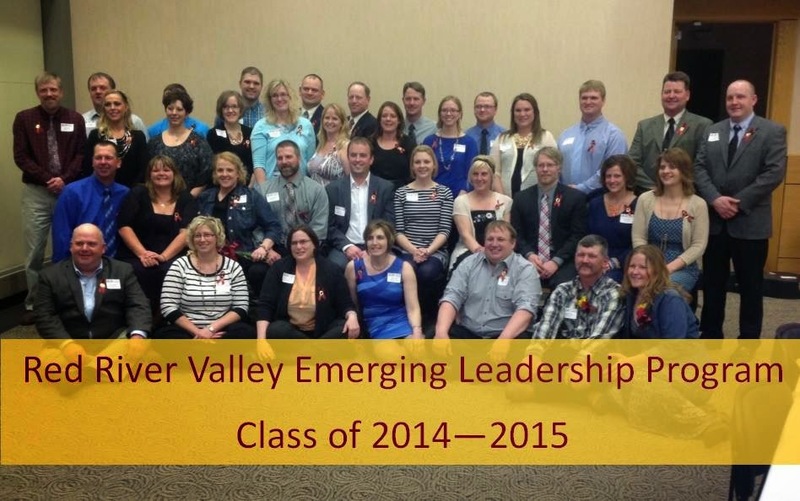 The Red River Valley Emerging Leadership Program is one of Minnesota's oldest leadership development programs, existing in the northwest part of the state for more than 30 years. It's great to see the tradition continue.